The happiest day of your life is here, and we’re eager to be a part of your special moment. 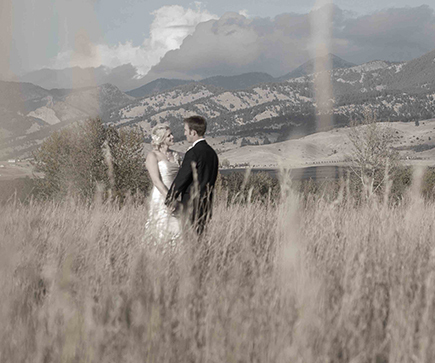 The Baxter offers two locations for your wedding backdrop, The Baxter Hotel Downtown and The Baxter Ranch. Both settings offer elegance and charm that can be dressed to best reflect your special day. Below is a list of the included services our event coordinator can assist you with throughout your wedding planning process and during the day of your event. 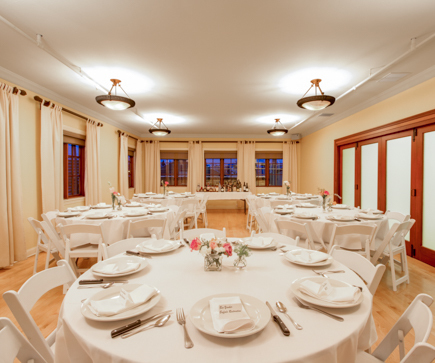 views, or in an elegant ballroom with unique historic charm – we can help.